Suitable for sticks and crutches. Grooved circular base for additional grip. 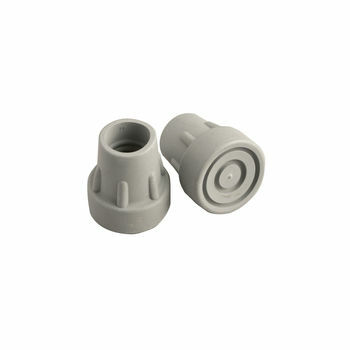 Available in 16, 19, 22mm and 25mm diameter.